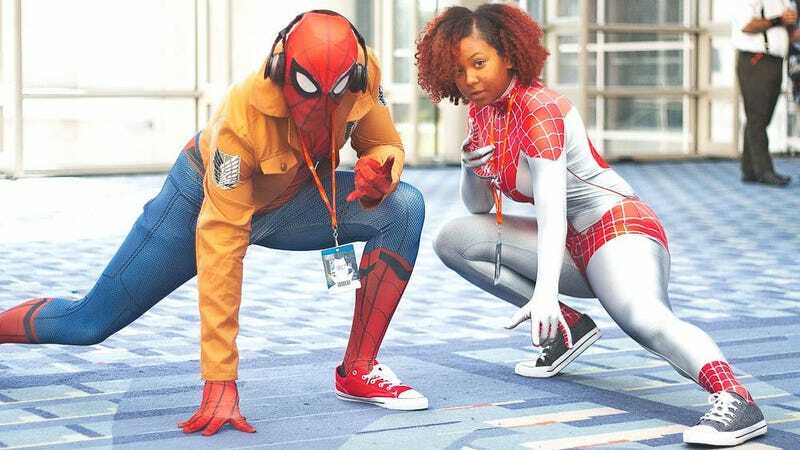 Otakon was held in DC over the weekend, with around 30,000 fans making the trip to the Walter E. Washington Convention Center, the first time Otakon has taken place outside Baltimore for over a decade. There were many cosplayers there. These shots are courtesy of Tyler Fortier, and you can see more of them at his Facebook page. Note: if you recognise/are any of the cosplayers below, let me know and I can add a credit!